The next Parish Council meeting will take place on Tuesday 21st May 2019, at 7.30pm, in the Memorial Hall, Broadhembury. Looking for the Neighbourhood Plan Pages? Click here. Looking for Minutes of Parish Council Meetings? Click here. Looking for Agendas for Parish Council Meetings? Click here. All BHPC Meetings are held in the Broadhembury Memorial Hall, every third Tuesday of the months of January, March, May, July, September, and November. 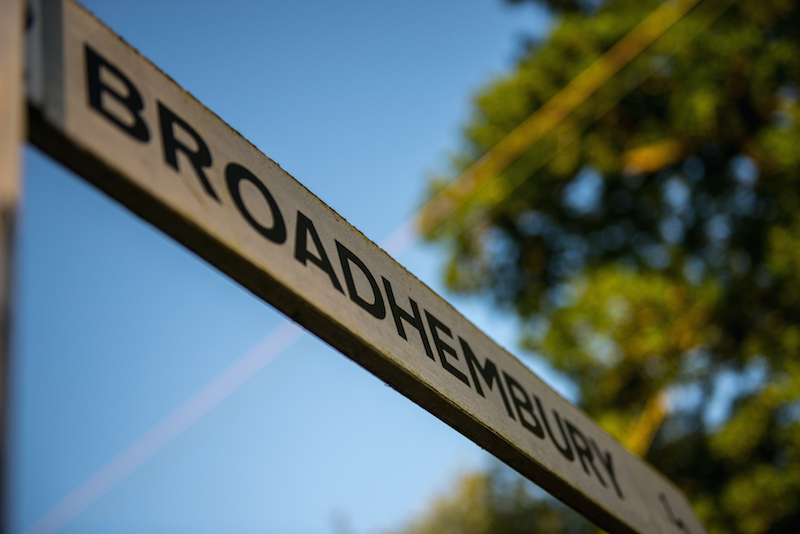 Our Broadhembury Parish Council website is the primary source of information about the Parish Council that serves the villages and hamlets of Broadhembury Parish. The site is administered entirely by the Parish Council. In England and Wales, there are two kinds of ‘parish’. One is an ecclesiastical Parish administered by, in our case, the Parochial Church Council. It is part of a Diocese. The other is a local government area administered by the Parish Council. It is part of a District. Confusingly the boundaries of the two rarely coincide. This is the website of Broadhembury Parish Council. Please subscribe to our mailing list and be first to hear all the official news from the Parish Council. On this website, you will find information about the Parish Council, and related information. You will also find links to community groups and services and to leisure activities and facilities including places to stay. We are always keen to improve the information on this site so please contact us if you have ideas or questions or wish to add a link.